Your Bachelor Party is one of those nights when a good time with your friends is a must. Are you planning a ultimate bachelor party in NJ or NYC? 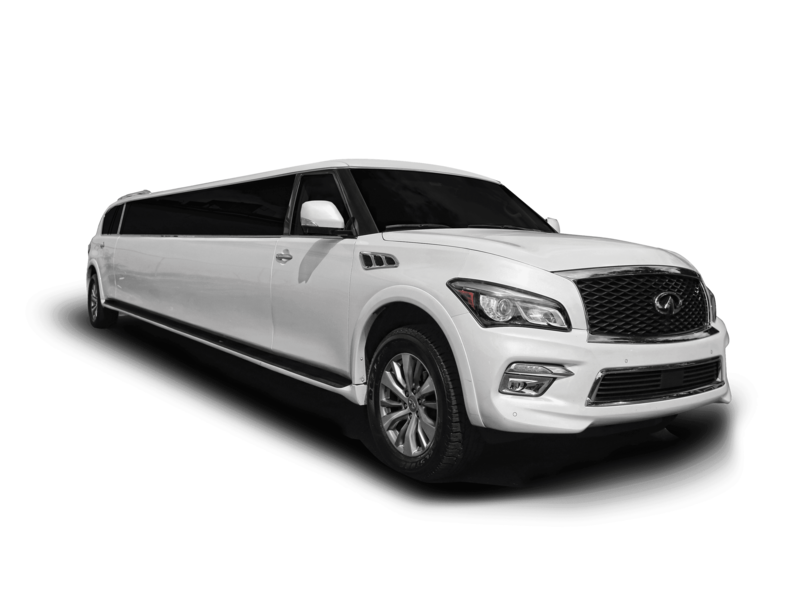 Looking to hang out with the fellas and turn heads as you and your party pull up to the city’s liveliest hot spots all the while experiencing true VIP treatment? 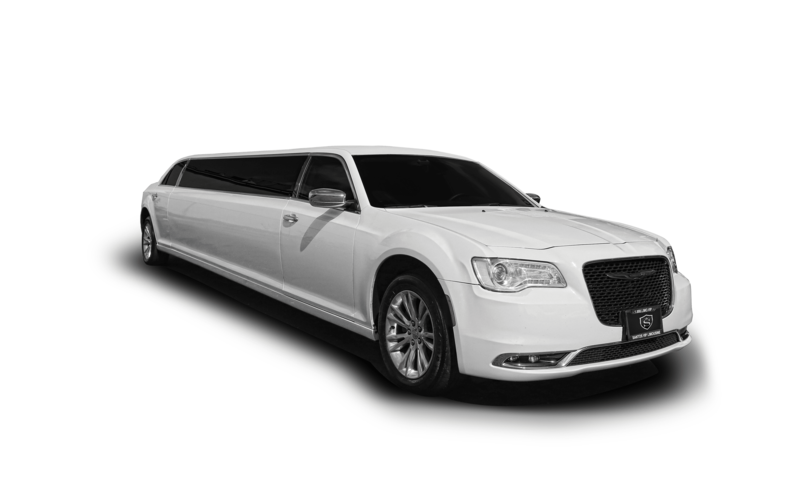 Then you need to reserve your bachelor party limo package from Santos VIP Limo of NJ! 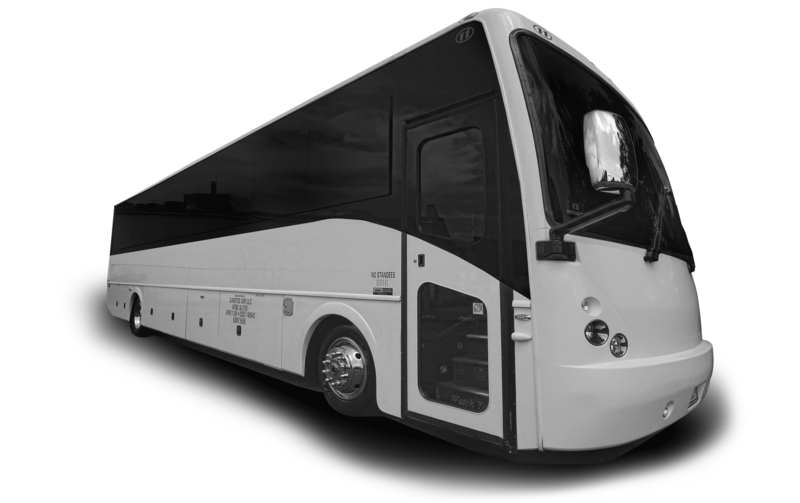 Bachelor Party Limo & Party Bus Rental in NJ – NY is what we do BEST! We offer one of the best, most diverse fleets of limos and party buses for you Bachelor Party in the NJ – NY area. Our stretch limousines can accommodate 10 to 18 passengers and our luxury limo coach party buses can hold 22 to 42 passengers. 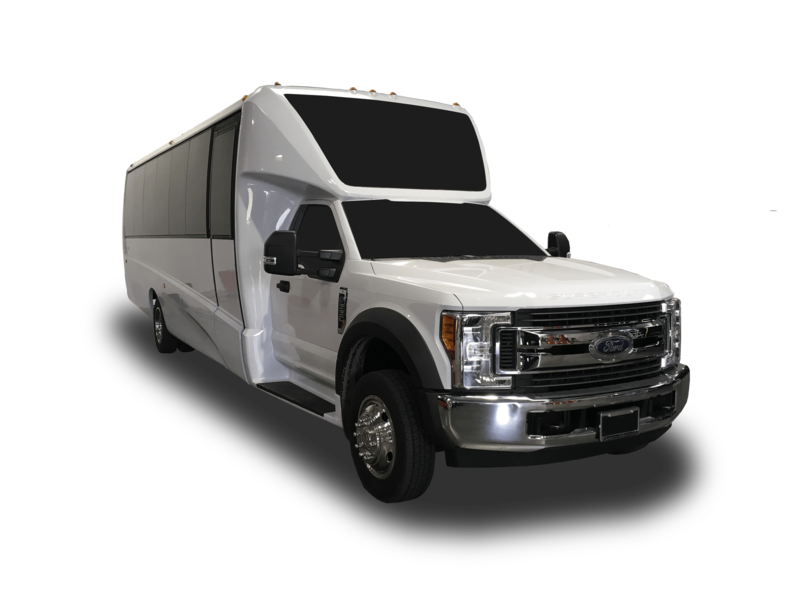 All of our bachelor party limos and party buses are is fully equipped with flat screen monitors, high end audio/video systems, strobe Lights, LED lighting and much more. No matter which ride you choose, you can rest assured that you will arrive like a VIP. 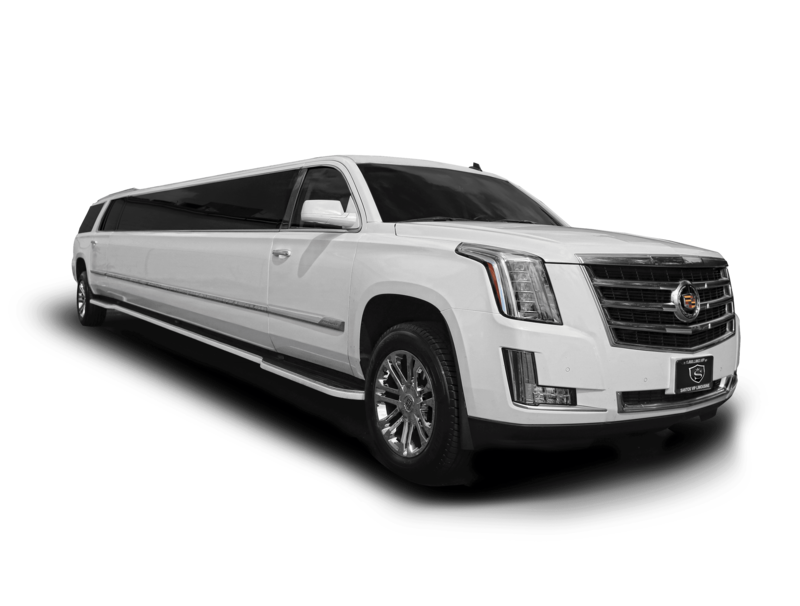 So if you are planning the most ultimate Bachelor party ever, allow Santos VIP Limousine to be a part of your plans! We’d love to help! Our staff has assisted countless past clients plan incredible bachelor parties over the years. Whether you’re looking to party in one of New York City’s hottest clubs, dine at a cool new restaurant or head to the Jersey Shore, our staff is here to help! And just in case you don’t know where to go, don’t worry, we have a wealth of knowledge pertaining to where to party. If Atlantic City, NJ is in your plans, let us know. We partnered with some of Atlantic City’s top casinos to provide our customers special casino promos. Call us for details. Is the Groom-to-be using Santos VIP for his wedding? Great! Let us know when you call for special pricing. Whether this is your 1st or 10th bachelor party, our staff has a wealth of knowledge of where to party, eat or just lounge like a VIP. Need suggestions? Just ask we’d love to help! 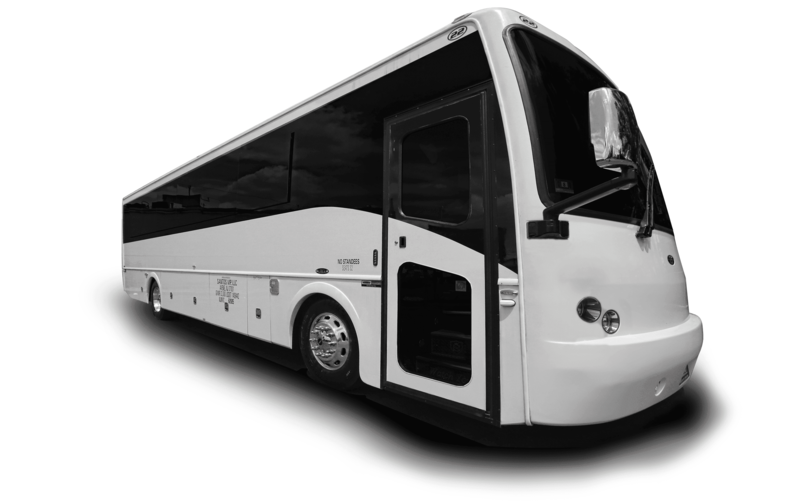 Our bachelor party limo and party bus prices are very competitive. Should you get a lower price from one of our competitors don’t count us out. Let us know and we will try to match or beat their price and/or package.